Health Secretary Jeremy Hunt said he expects final reports of all the investigations to be completed by June 2014. Jimmy Savile visits the patients and staff of Leeds General Infirmary in 1972. BRITAIN’S HEALTH SECRETARY Jeremy Hunt has said a further 19 hospitals will be investigated in relation to their links to Jimmy Savile and allegations of sexual abuse. In a ministerial statement today, Hunt the police service has completed its document review and transferred various material concerning Savile and the NHS to the Department of Health. Last month, Hunt had said the investigation into the BBC presenter’s alleged abuse at NHS facilities would be widened to include more hospitals. There are now 32 hospitals under investigation. Former barrister Kate Lampard, who was asked oversee investigations on behalf of the Department of Health, will provide assurance of the quality of reports in her final assurance report, Hunt said today. “We expect the final reports of all the investigations to be completed by June 2014, with publications sooner if that is possible,” he said. It has previously been reported that Savile had a bedroom at one hospital and an office and living quarters at another and had widespread access in several. There have been a number of allegations of abuse by Savile taking place in these facilities. 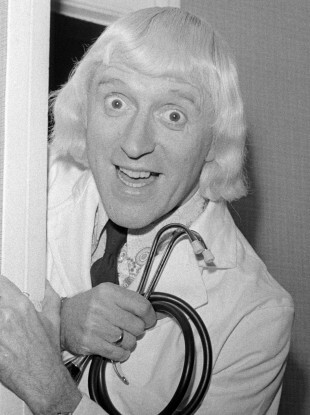 Email “Further 19 hospitals face investigation over Savile links”. Feedback on “Further 19 hospitals face investigation over Savile links”.